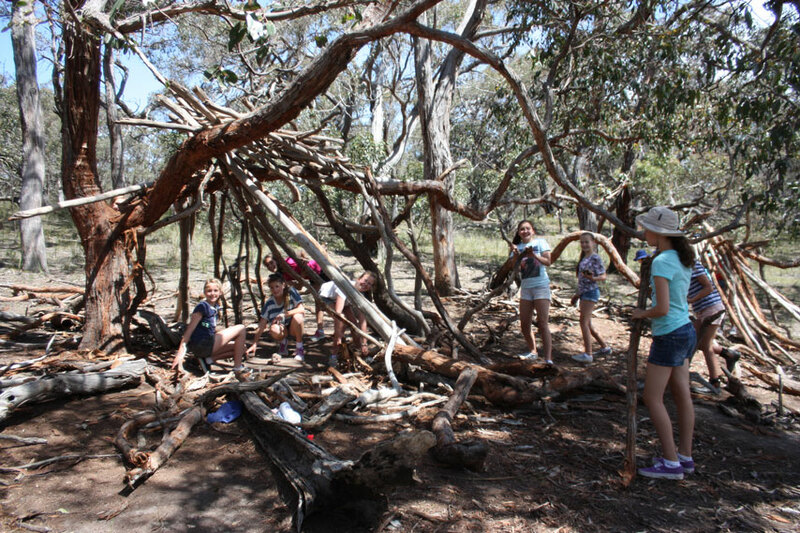 At Williamstown Primary School, students across Years 3-6 will attend an off-site camp each year. Students from Years Prep to Two participate in activities to prepare them for the camping experiences in Years 3-6. In Prep, students participate in a year-level breakfast, and in Year One they participate in a dinner. Year Two students are involved in a sleepover, at school, where they participate in camp-like activities on the second day. All these events are held in Term Four, each year. In Grade 3/4, we run two alternating camps from year-to-year. For many years now we have headed off to the Melbourne Zoo for the Zoo Snooze Camp in the even years. This camp coincides with our animal habitat unit and is an overnight camp. The camp sees classes sleep at the zoo for one night, while also enjoying an outstanding educational experience. During the odd years, our Grade 3/4 students have a change of pace as they head off to Marysville for a two night adventure camp. In Grade 5/6, our students also attend two very different styles of camps. 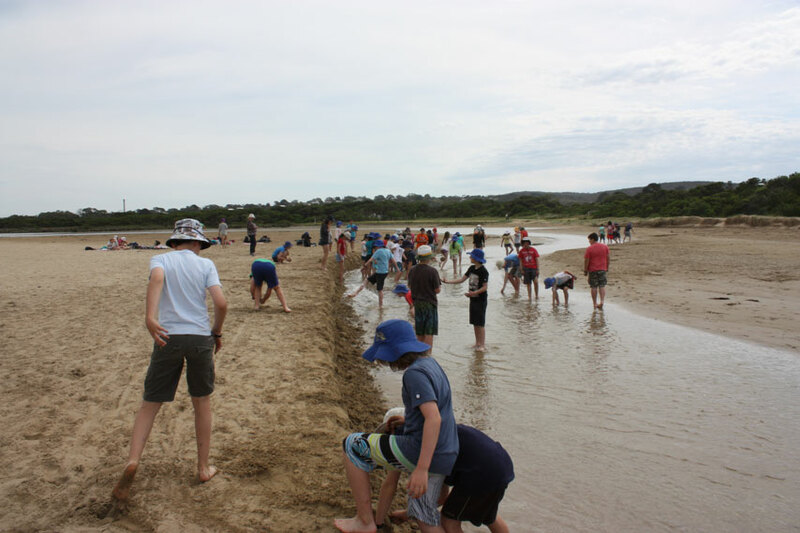 During the even years, we head to Anglesea Coastal Forest Lodge for two nights, where our students participate in surfing, kayaking and mountain bike riding, while having opportunities to undertake bush and other adventure activities on-site. 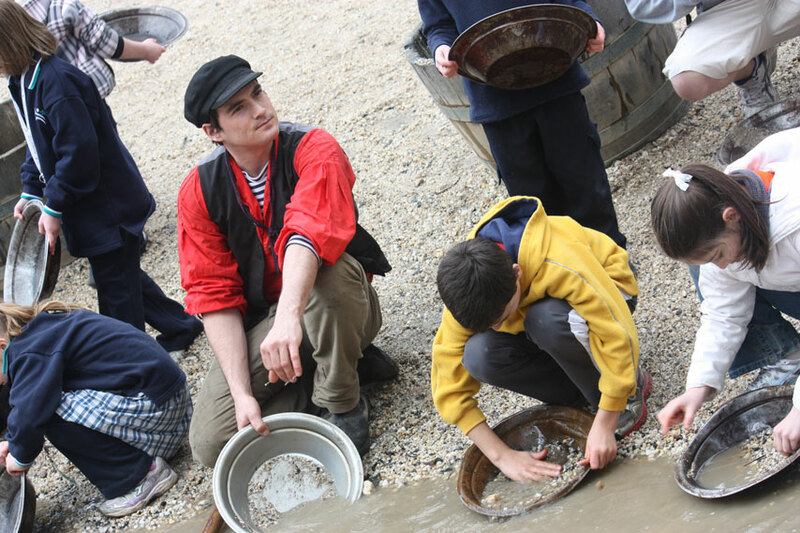 During the odd years while undertaking an Australian history unit, we head to Ballarat and spend two nights at Sovereign Hill. Here students learn about Victoria’s gold history and its importance in establishing voting rights today. As a whole, our Camps Program looks to educate and engage while providing opportunities for our students to develop socially and emotionally.